Gateway Casinos Sault Ste. Marielink opens in a new window/tab New Date – Winner’s Circle Rewards ends May 2, 2019. Redeem Cashback now. Click for more. February 18, 2019 – Gateway Casinos Sault Ste. 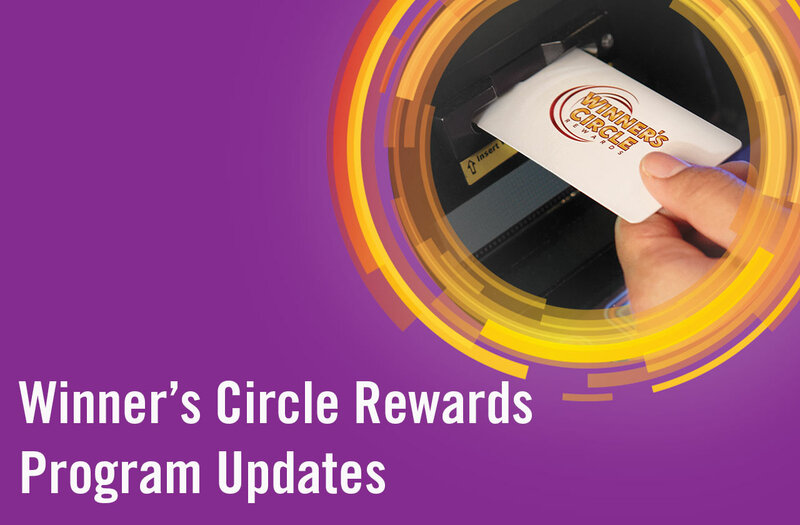 Marielink opens in a new window/tab will launch its My Club Rewardslink opens in a new window/tab loyalty program on April 23, 2019 and is expected to end participation in Winner’s Circle Rewards by May 2, 2019. 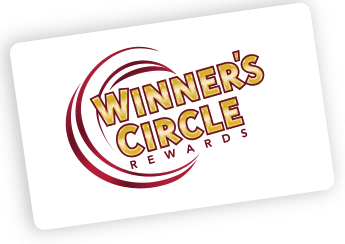 Redeem your Winner’s Circle Rewards Cashback before May 2, 2019.